Use QuikFuse™ for a year and we guarantee you will book 500% - that’s 5X the total of what you spend on your subscription - or we will give you ALL your money back. When you use QuikFuse, it will help you win. We are so confident that you will GSA eBuy opportunities that we will give you all of your money back if QuikFuse doesn’t help you win 5X what you invest in your QuikFuse subscription. Maintain a QuikFuse™ subscription for 12 consecutive months. Click “Bid” in your QuikFuse™ notification at least 24 times within a year to create your draft bid. Complete and submit 24 QuikFuse™ draft bids in eBuy within your 12-month subscription. Participate in at least 3 monthly QuikFuse™ round-table sessions (no additional cost). 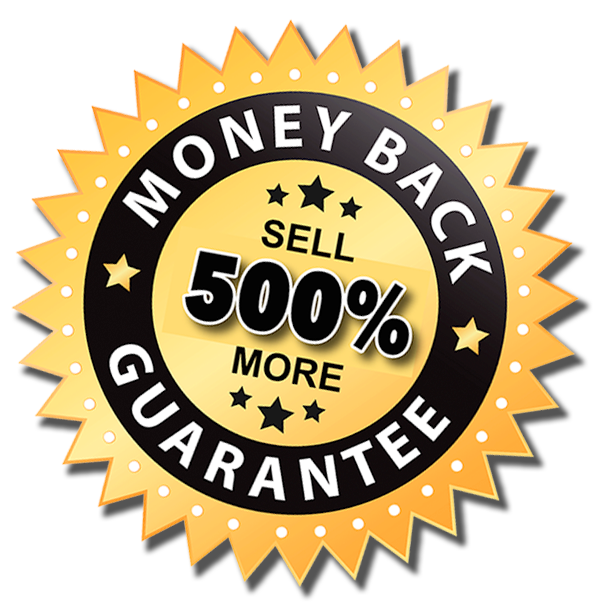 Claim your money back guarantee within 60 days following your 1 year anniversary, if you do not achieve GSA eBuy wins 5X what you invested in QuikFuse™.